This enhanced GPS information is only supposed to be used by first responders in emergencies. That it is being sold as another revenue stream by big telecom companies simply reinforces the understanding that no electronic communications are protected and that there is a market for monetizing that information. A Sprint spokesperson did not directly answer whether the company has ever sold A-GPS data. When asked if T-Mobile has sold A-GPS data, a company spokesperson told Motherboard in an email “We don’t have anything further to add at this stage.” AT&T did not respond to a request to clarify whether it sells or has ever sold A-GPS data. 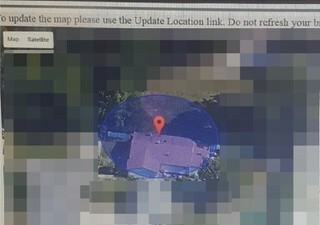 A list of a particular customer’s use of the phone location service obtained by Motherboard stretches on for around 450 pages, with more than 18,000 individual phone location requests in just over a year of activity. The bail bonds firm that initiated the requests—known in the industry as phone pings—did not respond to questions asking whether they obtained consent for locating the phones, or what the pings were for.